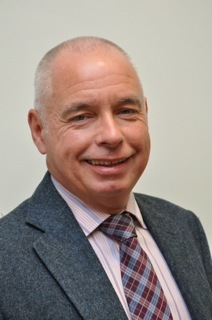 David Russell is Remap’s Chair of Trustees, appointed in December 2018. He spent over 35 years working within the HR functions of a number of large, multi location, leisure and service orientated business. The last 15 years were as the Group HR Director of William Hill, where among other things he led a number of substantial change projects which resulted in significant growth in both the UK and internationally. David worked on the Remap project with Pilotlight in 2015, and was so inspired by the significant contribution that we make to improving lives, and the opportunity for this to grow further in the future, that he agreed to join us as a Trustee.